Moving, whether across town or across the country, can evoke a blend of excitement and dread. New job? New digs? New scenery? Hooray! Good-bye to friends and family? Loss of familiar routes and routines? 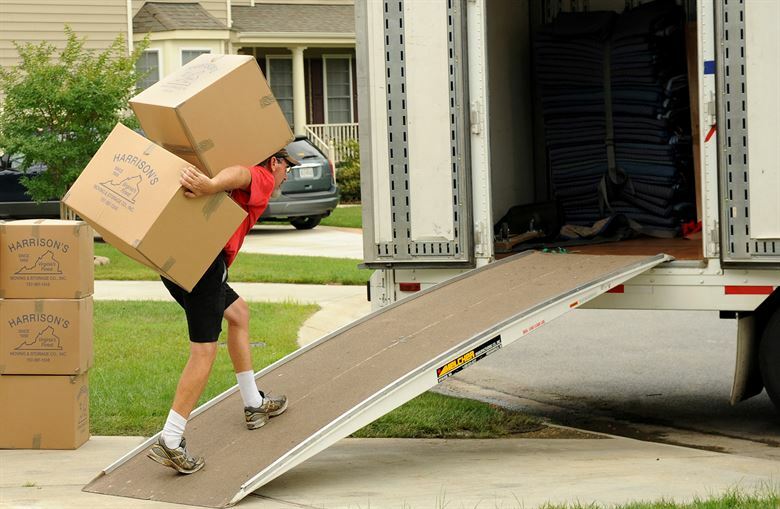 The hassle of packing, moving, and setting up in a new location? Perhaps not so exciting. One thing I’ve learned over the years is that “what you focus on expands.” Sure, you need to address the downsides. But by focusing on the upsides, your positive perspective will make all the difference in the world. Just think: you’ll get to explore a whole new place and all that that new place has to offer! There’ll be new activities, new restaurants, new friends, new parks, and more. 1. What amenities are available in the new location and how important are they to your lifestyle? The area or neighborhood you live in makes your home what it is. Check out Google Maps before your big move. Maybe even make a list of the advantages and disadvantages to each area you research—it can help make the decision easier. If your kids are in school, you’ll likely want a school facility close by. Do you want them to attend a private or public school? Is there one close by? What about grocery shopping? Is it easy to get to? Do you like to have a gym you can walk to? Are there parks? Ask yourself these questions ahead of time. Determine their importance to you and your family. Cities come with different price tags, as far as cost of living goes. Make sure you know what you’ll be spending before you commit. Gas and grocery price can be different in different regions. Calculate what you can expect to spend in your new city—how does that work for your budget? Shrewd financial planning in advance can make all the difference in avoiding future panic or crises. 4. Plan how you’ll connect once you get there. What are ways you can meet people in your new location? A sense of community and belonging is the first and best way to feel settled and “at home.” Some of this may come from a job or school, but not all of it. Where can you find likeminded new friends to share life and experiences with? Is there a faith community you can connect with? Civic clubs? Non-profits and community service organizations you can join or volunteer with? Sports teams/fitness clubs you can join? Jumping in to environments like these can make the integration process go much more quickly. My motto is “love where you live,” and there are so many ways you can help make this happen for yourself and your family when a relocation is involved. I hope these have been helpful; they are only a start. If you are anticipating a move and have real estate needs as a part of the package, I hope you’ll give me a shout or send an email. Even if you’re moving across country or in another town, I can help with referral and connection to a trusted real estate professional in my network. I’ll do my best to help you and your family “love where you live,” wherever that may be! Doug Lawrence is a licensed broker with Keller Williams West Sound. You can reach him through this site, by email at dlawrence@kw.com, or by phone/text at 253.341.5287.